Thursday, August 23rd, 2018 at 11:31am. 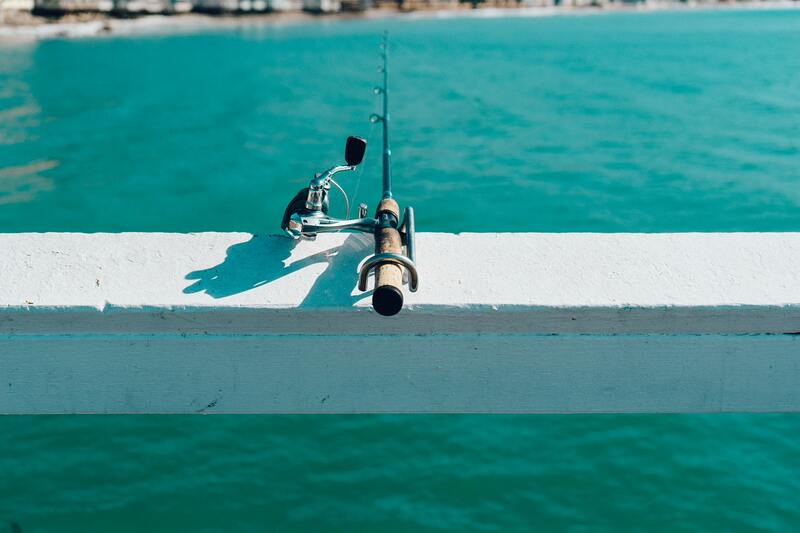 While earlier this week we mentioned some talented charter fishing captains, there are two other options if you’re looking to take advantage of the incredible world-class fishing living in Palm Beach County has to offer- put your own boat in the water, or fish from shore. If you’re interested in the freedom of owning a boat, Waterfront Yacht Brokerage is happy to assist you at (561)427-0020. Here are also some locations nearby (in alphabetical order) that can help you get the fishing fix you’re looking for from land.